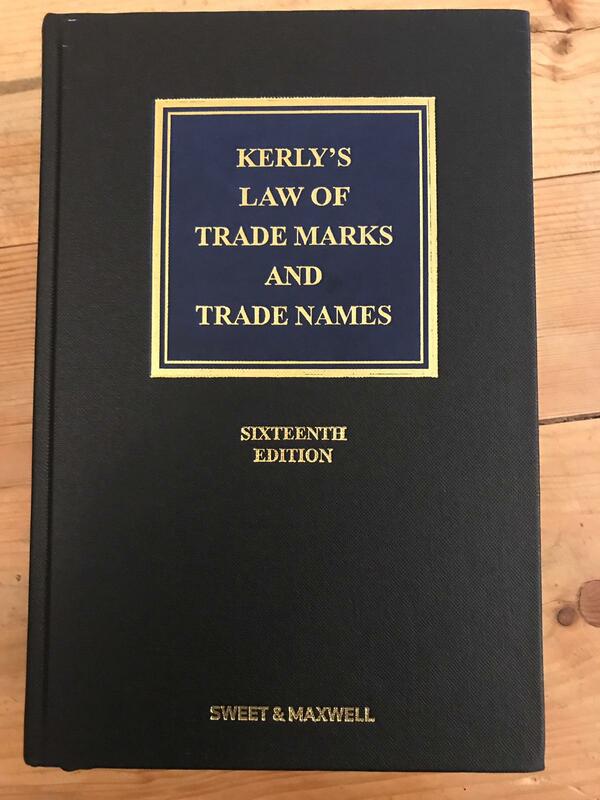 Kerly's Law of Trade Marks and Trade Names is considered the leading text on trade marks and trade names, having provided expert guidance on all aspects of UK trade mark law since 1894. The latest edition certainly continues the tradition, offering the reader a holistic and thoroughly-detailed analysis of trade mark law, including major updates in line with EU reforms and the latest case law developments. 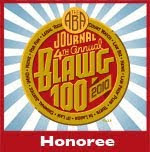 In particular, the 16th edition includes three new chapters. 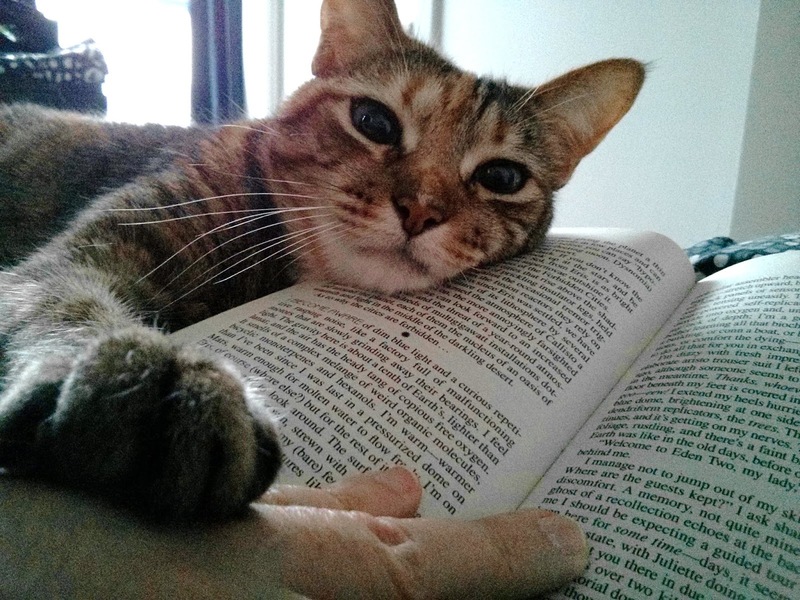 The first new chapter covers the average consumer – identifying the relevant characteristics and factors that influence the level of attention, and discussion of where it is (and is not) deployed. The second is “a best-guess about Brexit chapter” which considers the impact of Brexit on registered trade marks which have force in the UK and the effect on owners of EU registered trade marks used primarily in the UK. The third new chapter addresses the meaning of the expression “trade mark,” outlining its essential functions and characteristics. The new edition also explains the changes introduced by the European Trade Mark Reform, analyses the key legislation affecting community trade marks and the owners of national trade marks in the EU. 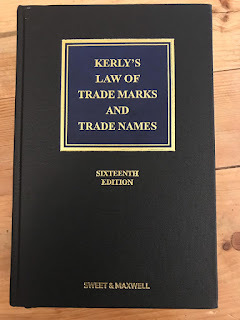 Naturally, the text also provides a comprehensive and authoritative guide on the core topics of trade mark law such as classification, registration (UK and European), enforcement, infringement, litigation, the absolute and relative grounds for the refusal, defences, as well as assignment, licensing, merchandising, and franchising. It also offers detailed analysis of community trade marks, their provisions, extent of protection, and procedural matters. One of the books most advantageous features is skilful and thoughtful organisation of the myriad of case law, thereby providing the reader with a coherent and efficient account of the law. 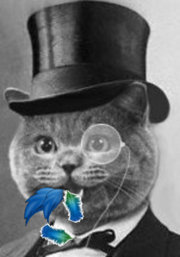 It is both exhaustive in its dealing with existing case law, and holistic in that it considers additional relevant aspects such as human rights, passing off, competition, exhaustion, civil and criminal proceedings, customs powers and procedures, character and celebrity merchandising, to name a few. In doing so, the book inherently provides a wealth of research materials and detailed analysis useful for researchers in the field. The book is the most comprehensive guidance on all areas of trade mark law, the 1678 pages contains commentary and analysis of case law and legislation from the UK and Europe over 29 chapters. It also conveniently contains copies of all the relevant legislation, directives, regulations, and additional materials in the appendix. Available from Sweet & Maxwell here.